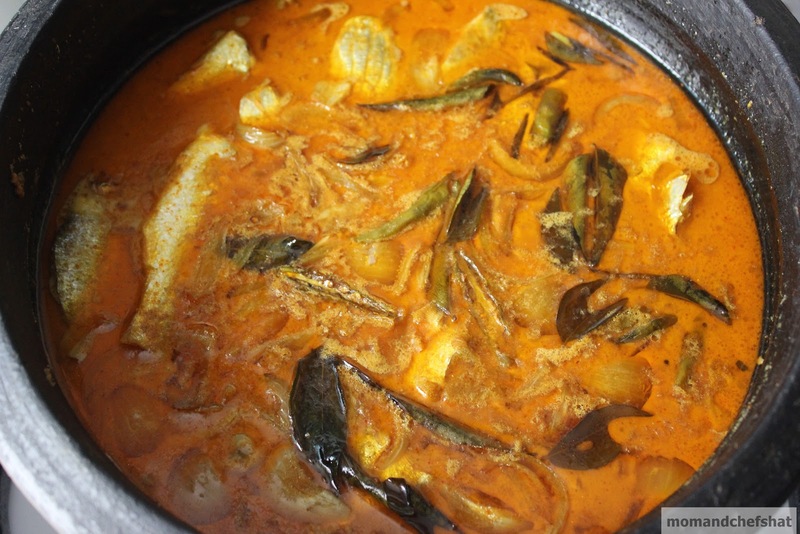 This curry is very famous among Christians living in and around Fort Kochi. 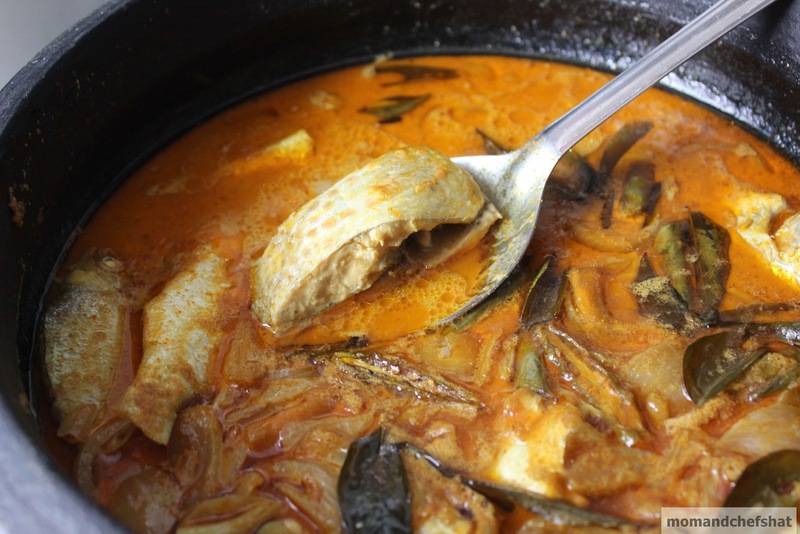 Very mildly spiced and bursting with flavor, Meen Paalu curry is often served on Christmas day and Kochiites love this. 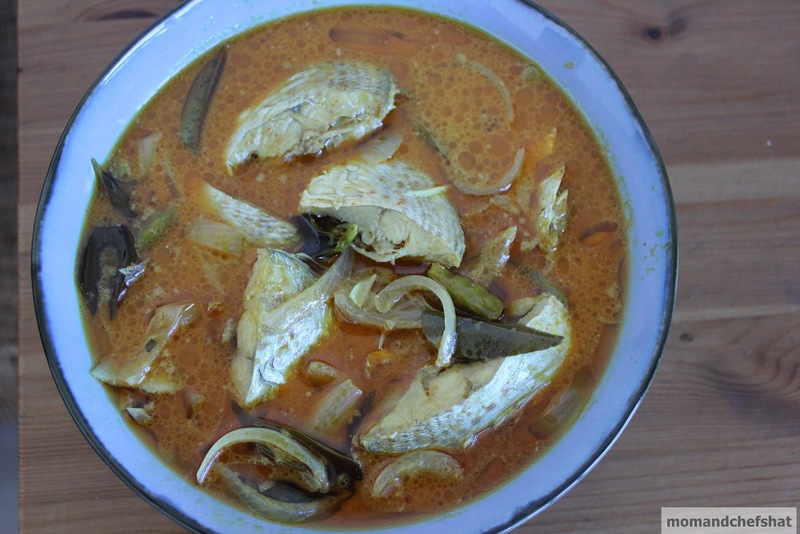 Kochiites pick thirutha/grey mullet, kanambu/red mullet or avoli/pomfret for this curry where these fishes taste best any given day. add previously soaked powders to this. When the raw smell leaves, add thin coconut milk. Now add salt, vinegar, and fish. Allow the fish to cook in low flame. 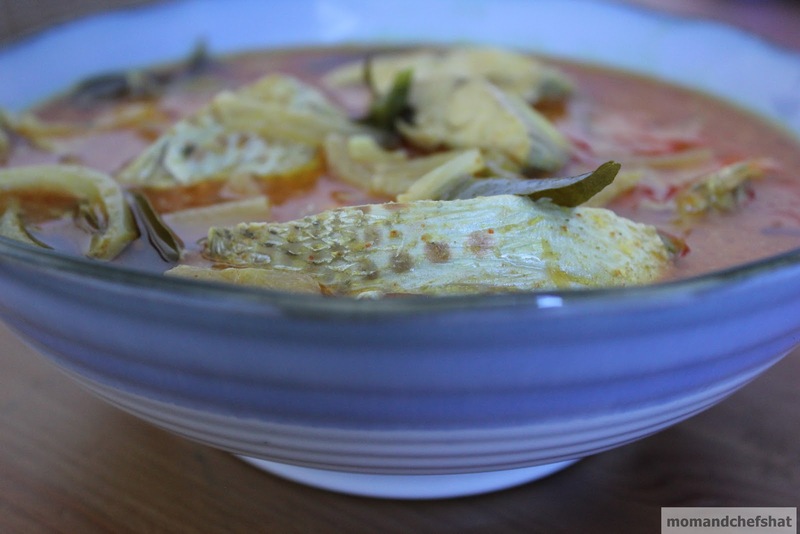 When the fish is cooked and gravy starts to thicken, add thick coconut milk and switch off the stove. 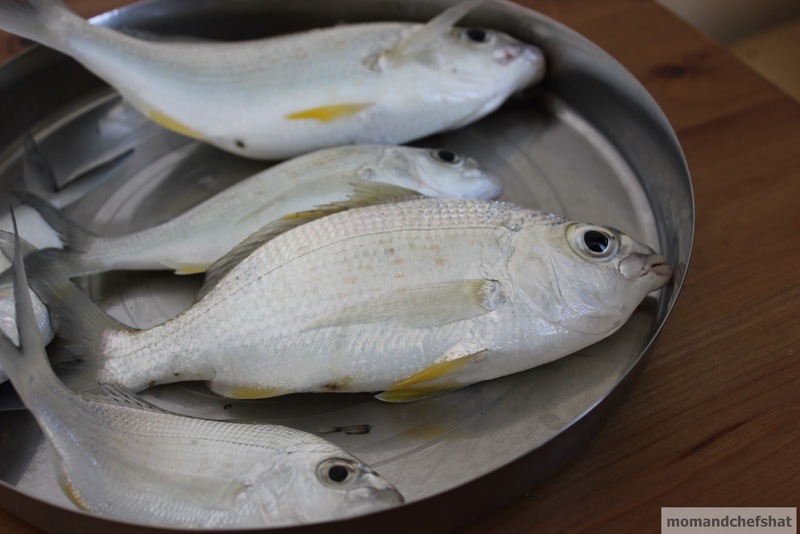 Meen paalu is best served with rice. Very different kind of yummy curry.